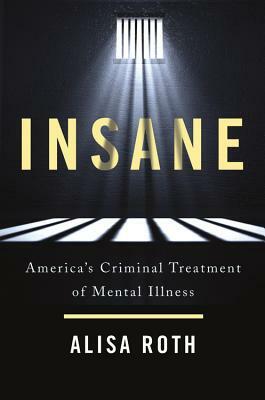 America has made mental illness a crime. Jails in New York, Los Angeles, and Chicago each house more people with mental illnesses than any hospital. As many as half of all people in America's jails and prisons have a psychiatric disorder. One in four fatal police shootings involves a person with such disorders.